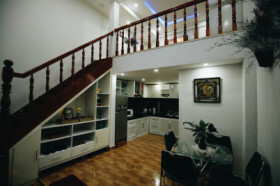 2 Moon's purpose is creating a truly relaxing living space in the Da Lat way. The dorm room still has private spaces for you to enjoy a cup of hot tea or coffee. 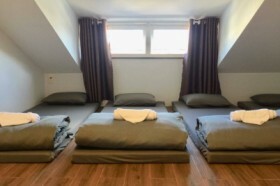 2 Moon House 2 is quietly located on a small slope, very near the city center. Within 10 minutes walking, you can visit Chicken Church, Walking Street, and Night Market.